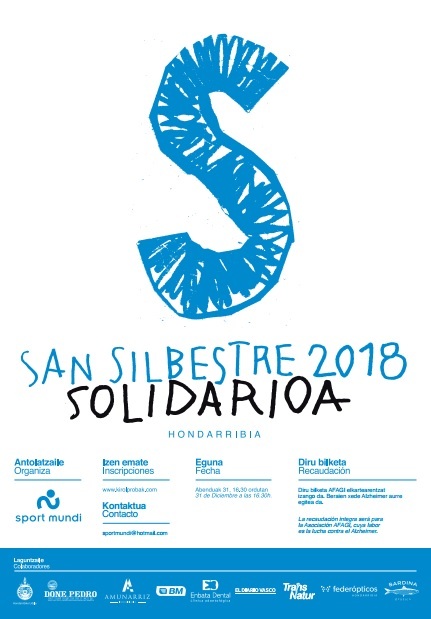 (Español) Sport Mundi asociación para el deporte solidario en Hondarribia. Discover here the most recent Sport Mundi activities, sign up into our coming events!. Learn here from different projects Sport Mundi has collaborated with. Sport Mundi is a non-profit association, build around elite athletes and other amateurs from different sports, in an effort to gather economical resources to help in solidarity programs. We would like to invite any business to participate in the pursue of our DREAM, with their active participation and sponsorship. Contact with us to receive further information. As a collaborator you will receive our digital newsletter, be informed of the different events and conferences we organise throughout the year. Brief result report from last year.